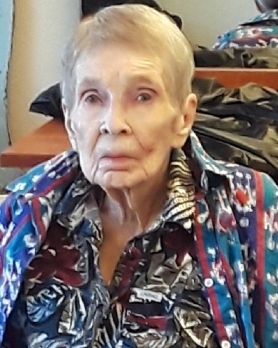 Doris Gene Conner, age 90, a resident of Parma, ID, peacefully passed away in her home on April 13, 2019 of natural causes. Gene was born in Caldwell, Idaho, on August 20, 1928 to Louis and Mabel (Montgomery) Kissell and was the oldest of three children. 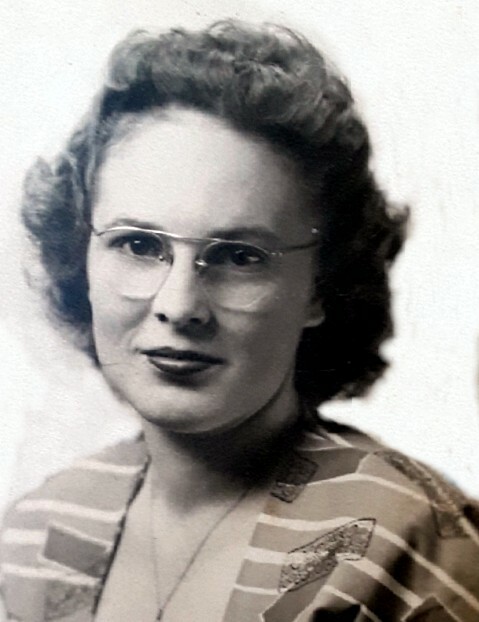 Graduating from Fruitland High School in 1947 she married Calvin E. Conner in Fruitland, Idaho, on February 14, 1948 enjoying 64 years of marriage. Gene was a saleswoman, she tried selling Avon and sold paint for Trichem paints where she was her own best customer, filling her house with the pictures she painted. She served her community in many ways; she was an active member in the International Association of Rebekah Assemblies, volunteered at the Old Fort Boise Museum and the Senior Citizens Center. She enjoyed volunteer work, painting, gardening, butterflies, and her flowers were her pride and joy especially her roses and lilacs. Gene was preceded by her husband Calvin. She is survived by her children; Terry and Rick Conner, Suzanne Roth, Pamela Jenkins and Randy Conner; her brother and sister, Kenneth Kissell and Lois Sanders; her grandchildren, Mark Davis, Steven Davis, David Davis, Trisha Conner, Tara Craig, Jenny Ney, Hannah Roberts, Joshua and Leah Jenkins; 13 great-grandchildren and 5 great great-grandchildren. There will be a Graveside service held at the Parma Cemetery on Thursday, April 18, 2019 at 2:00 p.m. under the direction of Dakan Funeral Chapel, Caldwell. Memories and condolences may be shared with her family at www.dakanfuneralchapel.com.